For all of the great things Folsom has to offer, from beautiful trails and parks, great restaurants and shops, historic sites, and great schools, the one thing we suffer from, and perhaps it’s because of all of those great amenities, is traffic congestion. 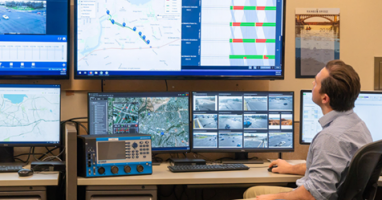 Now, it’s not as bad as the Bay Area, or even Sacramento, but travel across town can get pretty gnarly at times, in part because traffic control systems haven’t kept up with Folsom’s growth. 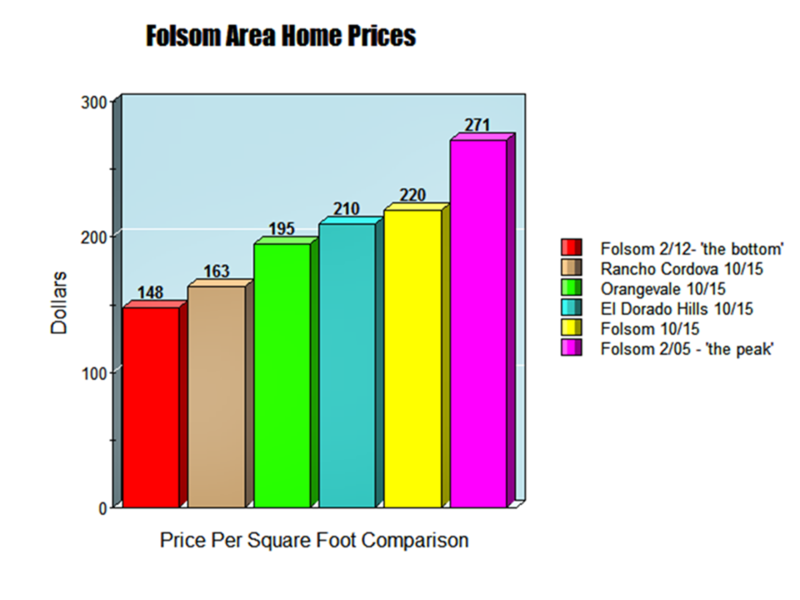 The October housing numbers are in, and Folsom continues to lead the way in many important markers. The average price per square foot for homes in Folsom continues to climb, reaching $220 per square foot in October, with the average price at $465,000. El Dorado Hills homes, which tend to run larger, finished right behind Folsom at $210 per square foot, with an average price of $611,000. Orangevale has become an attractive alternative, particularly to first-timers, due to its proximity to Folsom and lower prices, at $195 per foot, with an average price of $348,000. Rancho Cordova homes can still be viewed as a relative bargain, with the average price per square foot at $163, with the average home selling for $275,000.